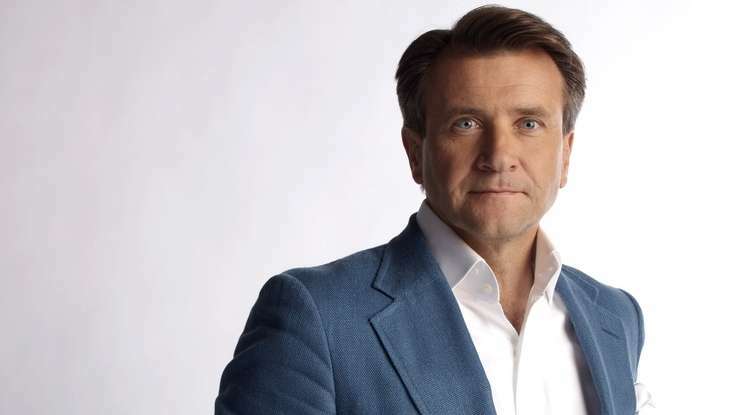 10 reasons we love Robert Herjavec. | The Solar Nerd. 10 reasons we love Robert Herjavec. #2. He not afraid to try all food on air, even the dicey stuff. #3. The whole dog thing. #4. Always a gentleman, no matter how silly the idea in front of him. #5. He grew up poor, and forged his own path. #6. He likes fast stuff, from Italian supercars to motorcycles. #7. He has tried every piece of exercise equipment ever presented on Shark Tank. #8. Chord Buddy. He is going to make that guy a millionaire if he hasn’t already. #9. He’s a great counter balance to Mark Cuban. ← Shark Tank made us BETTER!